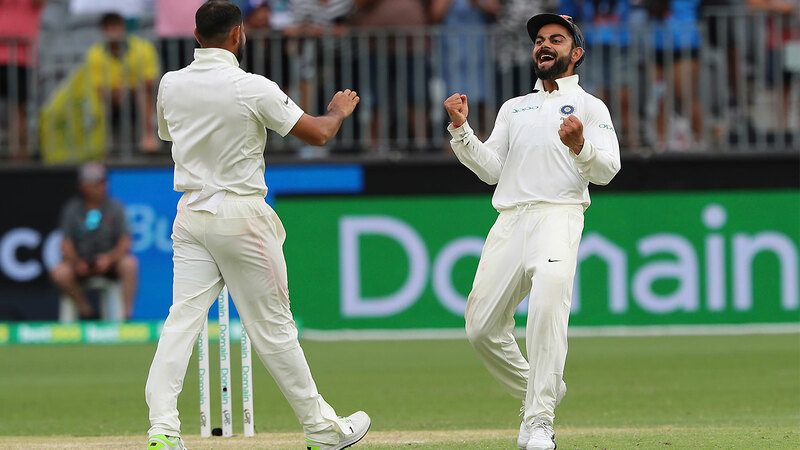 Former Australian captain Mark Taylor has sent out a warning to Indian skipper Virat Kohli after his passionate display during day three of the second Test. 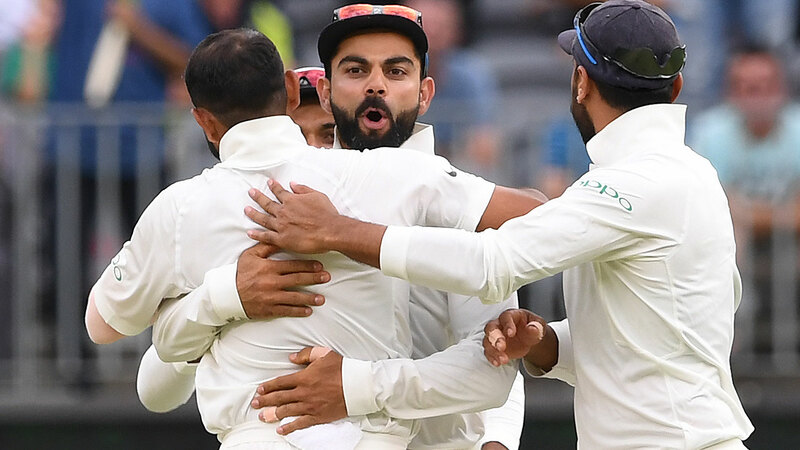 After an excellent first-innings century, Kohli was at the centre of all the drama in Australia’s second innings as the tourists charged back into the game in the final session. However, speaking exclusively to Wide World of Sports, Taylor cautioned Kohli about his behaviour while being the captain of a national Test side. “I think at the moment he's on the edge,” Taylor said. “No matter whether you're an Australian, Englishman, Indian or whatever, you should play the game the way you like to play the game, within the laws of the game and the spirit of the game. “We all love watching Virat play because he is so passionate, not just about his batting, but about Indian cricket. Despite his warning to Kohli, Taylor admitted that he did enjoy the passion shown by the outspoken Indian captain. “I want to see the passion,” he said. “I don't mind seeing him celebrate with his bowlers, getting animated in the field, getting involved with the crowd, I'm all for that. Kohli visibly showed his displeasure with his dismissal earlier in the day after being caught by Peter Handscomb, and Taylor said that he needs to remember his responsibility when the going gets tough. “Just remember that particularly when times start to get tough and you get a decision go against you when you're batting, which I said at the time was out, if you're not happy with it, just remember that you have a responsibility to the game,” he said. 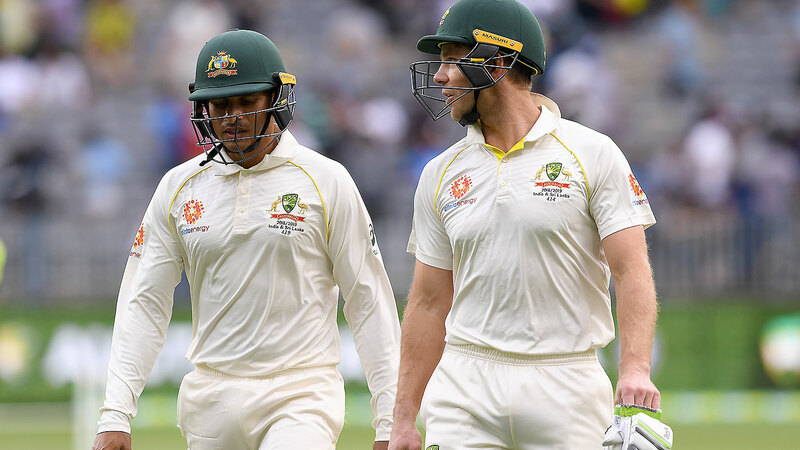 After a fiery final session, Australia will resume day four with a 175-run lead and six wickets in hand, and Taylor said the home side will be looking for a lead of around 300. “If Australia can make at least another 80, I think anything over 250 puts Australia in front,” he said. “I think if they can get over 300 in front, they're in very good shape. Taylor also praised the Optus Stadium pitch which has provided an even contest between bat and bowl in the venue’s Test match debut. “It's one of those pitches that is a very good Test pitch,” he said. “I've often said if you get scores around about 300 in Test match as we've got here, then it's a good Test match.